Jordan intelligence agents killed outside Baqa’a camp – Kenyatta University TV (KUTV). All Rights Reserved. Jordanian television quoted government spokesman Mohammad al-Momani on Monday as saying the assault on the office near the Al Baqa’a refugee camp on the on the outskirts of the Jordanian capital was a “terrorist attack”. 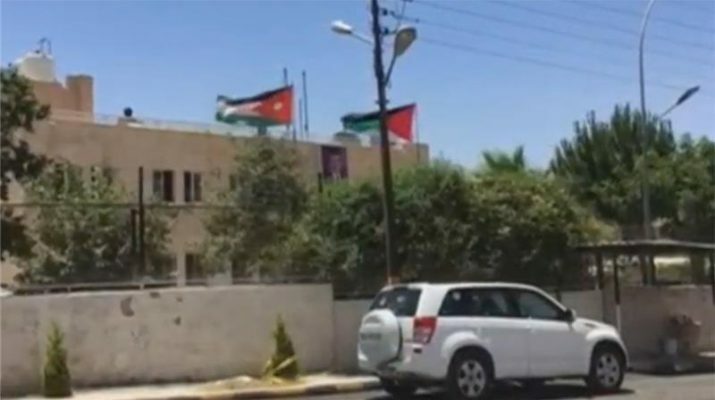 Momani said the attack targeted the intelligence department’s local office located on the main street leading up to the camp that houses over 70,000 refugees.The of the offices proximity to the Palestinian refugee camp might trigger discontent between Jordanians and Jordanians of Palestinian origin. “This terrorist attack is a clear example of the criminal behavior of these individuals. Security agencies have launched an investigation and now pursuing the killers,” he said. Baqa’a camp is the largest Palestinian refugee camp in Jordan, where a large percentage of the country’s over seven million population are descendants of refugees who fled in the aftermath of the creation of Israel in 1948.